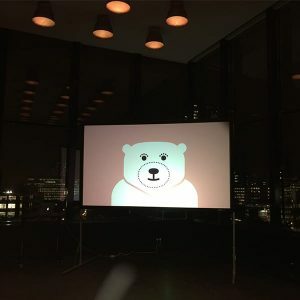 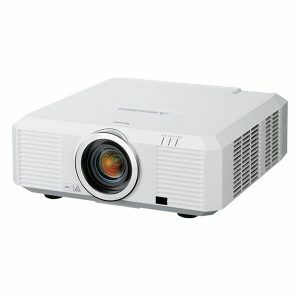 The RLS-W12 is a single-chip DLP projector that produces 12,000 center lumens light output and offers WUXGA (1,920 x 1,200) resolution, extended warping and blending, and HDBaseTTMtechnology to provide video over a single Cat 5 cable. 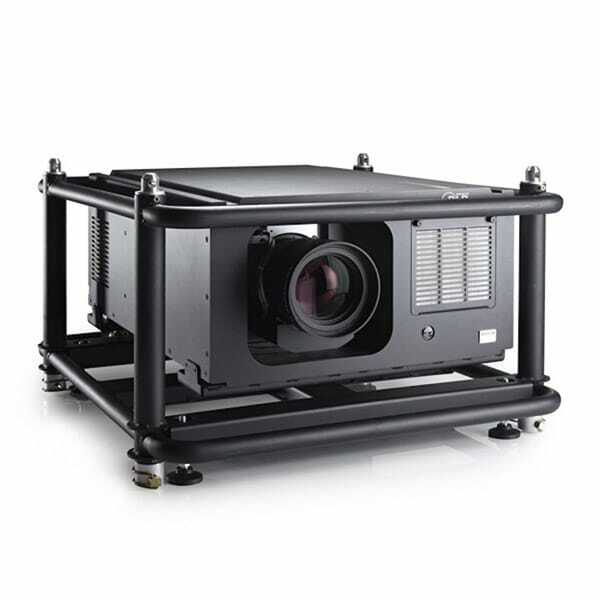 Featuring HDBaseTTM and BarcoLink, the RLS-W12 supports point-to-point transmission of video signals – up to WUXGA (1,920 x 1,200) at 60 Hz – from source to projector, over distances of more than 70 meters, via a single Cat 5 or BNC cable. 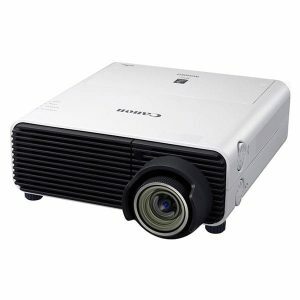 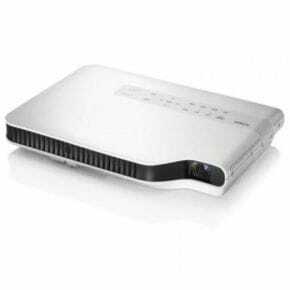 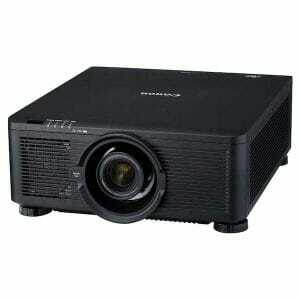 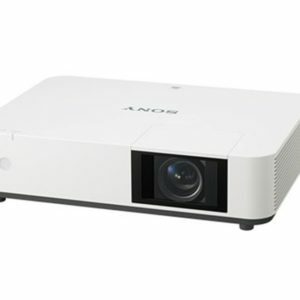 3000 Lumens Casio LED Projector available for hire.